We love going to festivals as a family. There’s something extra special about hanging out with friends for a few days and letting the kids run wild and free; the excitement of setting up camp and sleeping under the stars, wearing whatever the hell you want, staying up late dancing, drinking gin at 10am (the grown ups) and eating sweets at 10pm (the kids). For the last five years we’ve been to Camp Bestival, which is four days (and nights) of all of the above. 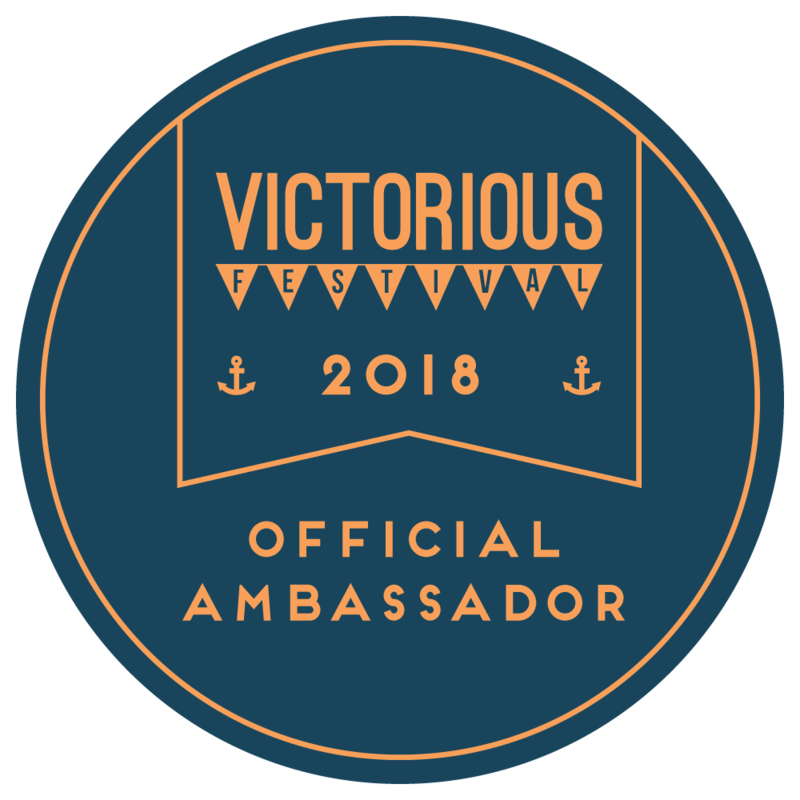 But another, slightly lesser well known festival that we go to every year and love equally is Victorious Festival in Portsmouth - and this year I'm super excited to be working with them as an Ambassador. 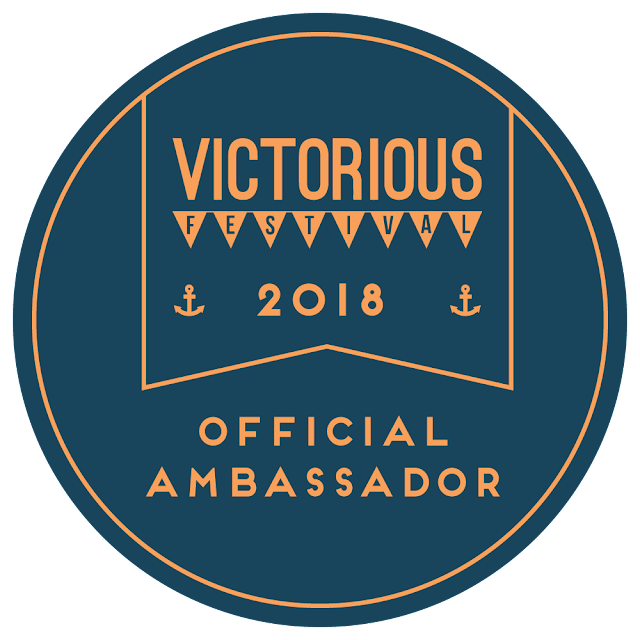 Victorious Festival isn't officially an overnighter - although there are camping facilities off site with shuttle buses running to and from the event - but if you’re local or can get yourself booked into a nearby hotel for a couple of nights, it’s so worth it. It’s right by the sea and an easy walk from Portsmouth station (depending on the time of day you get there, make sure you either go down Castle Road and pop into Pie & Vinyl or via Osborne Road and call in to the Southsea Coffee Co). 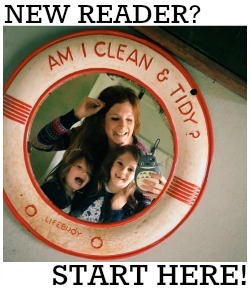 The best bit is that adult tickets for the festival are only £25 a day if you get early bird tickets (kids are £8, with under 5s just £1) which is an insanely cheap price to pay for an entire day of festival fun. This year looks set to be their best year yet. With a line up that includes The Prodigy, The Libertines, Shed Seven, BRIAN WILSON!!! !, Gaz Coombes, Sleeper and Embrace (and that really is just the tip of the iceberg - see the full line up here) we have every reason to be excited. As well as all the big acts, the smaller stages are always jam packed full of amazing bands and DJ sets - me and the kids dancing our socks off and singing along to Neneh Cherry's DJ set back in 2016 is one of my favourite festival memories to date. 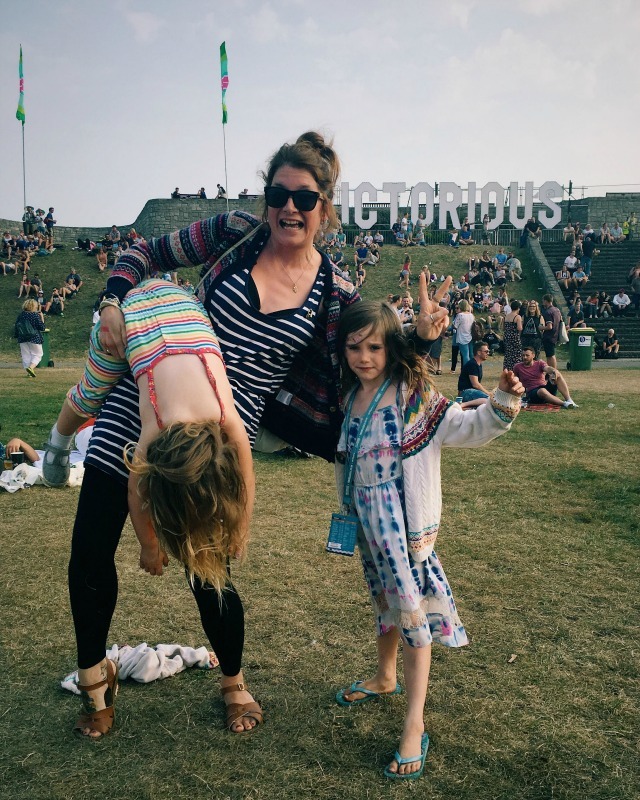 Aside from the amazing line ups year after year, the awesome vintage shopping (there are dozens of stalls to rummage through) and fact it's one of the most chilled out festivals I've ever been to, the other thing I love about Victorious Festival is that all the kids entertainment is ENTIRELY FREE! 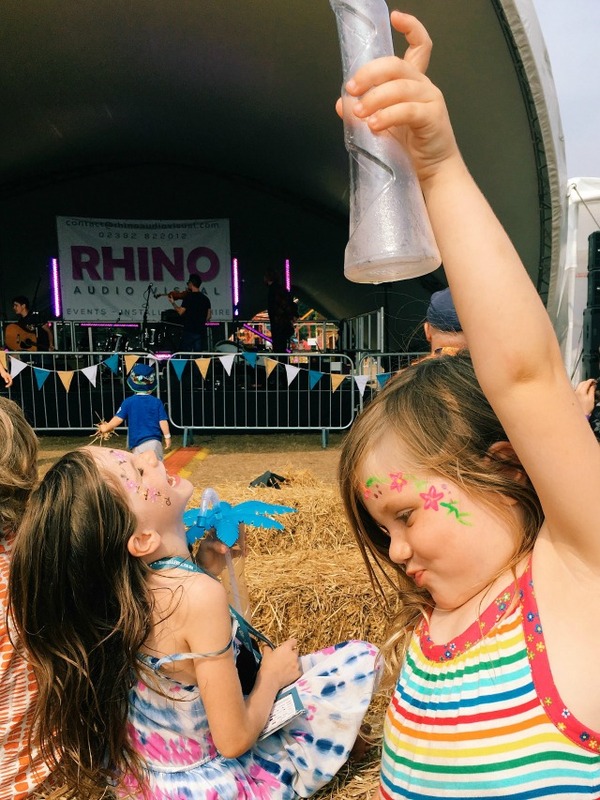 There are bouncy castles and fairground rides, circus skills to learn, things to make and even the face paints are free… think of all the extra cash you usually have to splash out on all that lot at a festival! We can't wait to smother ourselves in glitter, eat burritos and pizza and candy floss and hang out with some of our favourite people this August bank holiday. Will we see you there?